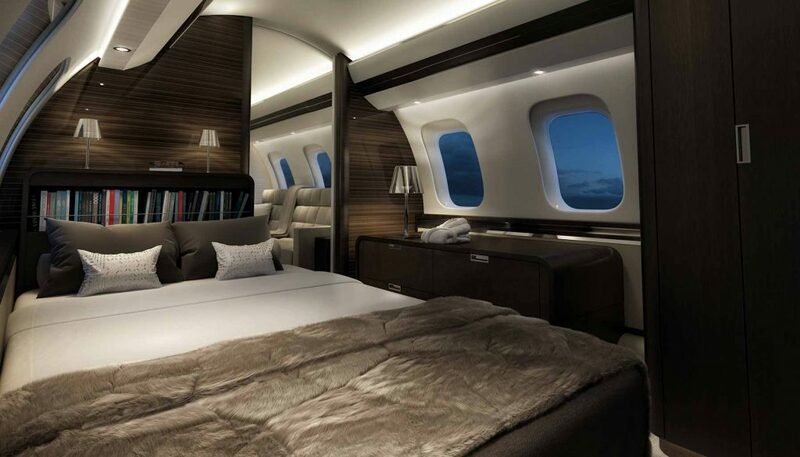 When it comes to business jets, buying one fit for your purpose is critical. 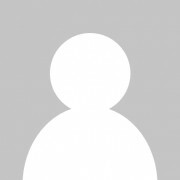 Even more so than buying one for its customisation potential, comfort and efficiency. And if crossing multiple continents in a single bound with speed in supreme comfort and with great fuel efficiency is the sort of thing you see as “fit for purpose”, then Bombardier’s Global 7000 is the answer. 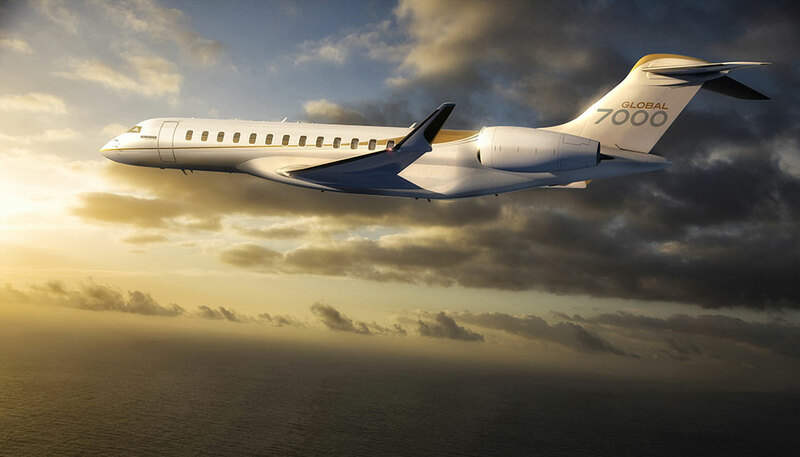 The Global 7000’s 7,400 nautical mile (13,705km) range will get you from Sydney to San Francisco non-stop. Top speed of mach 0.925 (982km/hr) is provided by a pair of GE Passport engines, which also promise reduced fuel consumption and emissions. All that, and the Global 7000 will also seat a maximum of 19 in four distinct (and infinitely customisable) zones. 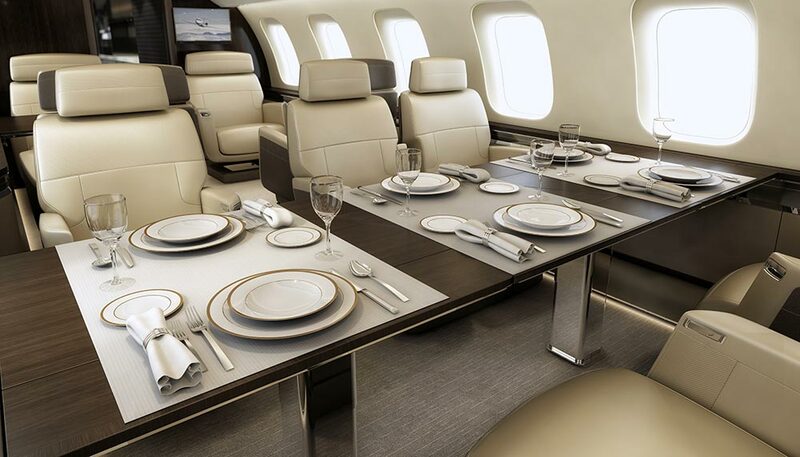 A true airborne luxury apartment, the Global 7000 has places for passengers, to work and eat (the conference suite doubles as a dining area that seats six) and rest. The last space is worth noting, as in addition to a full-sized bed, a stand-up shower is also included in the en suite bathroom.